A desk of your own in our shared space during normal business hours. You will have access to all of our amenities except for conference rooms. All the same benefits as a Hot Desk membership for actively enrolled college students. Valid school ID and college email address is required. If you’re under the age of 25 you automatically qualify for our 25 and under discount! Valid ID is required. Just bring your laptop, pick an open seat and get to work. Full access to conference rooms included. 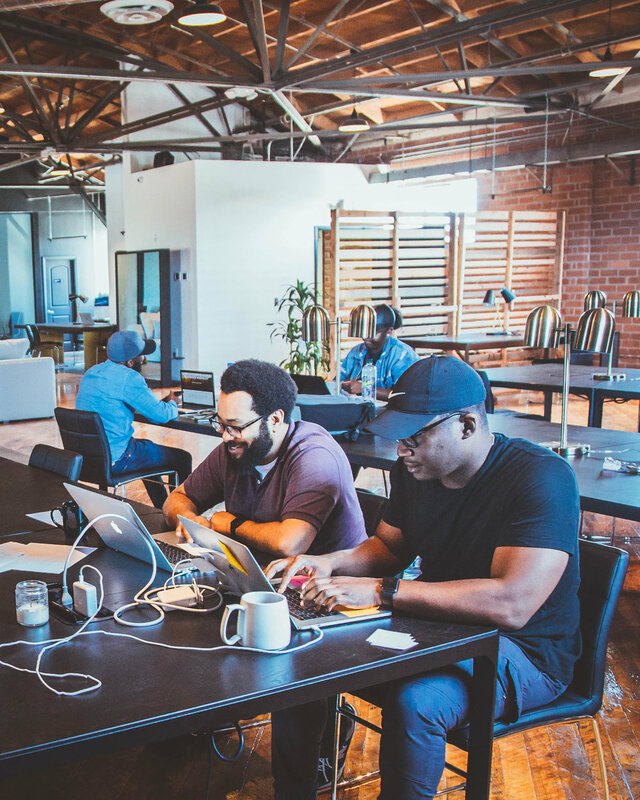 Get a guaranteed desk in our shared workspace, all you need is proof of residency in South LA. Our inaugural location was built in partnership with west coast legend Nipsey Hussle and the district 8 Los Angeles City Council.